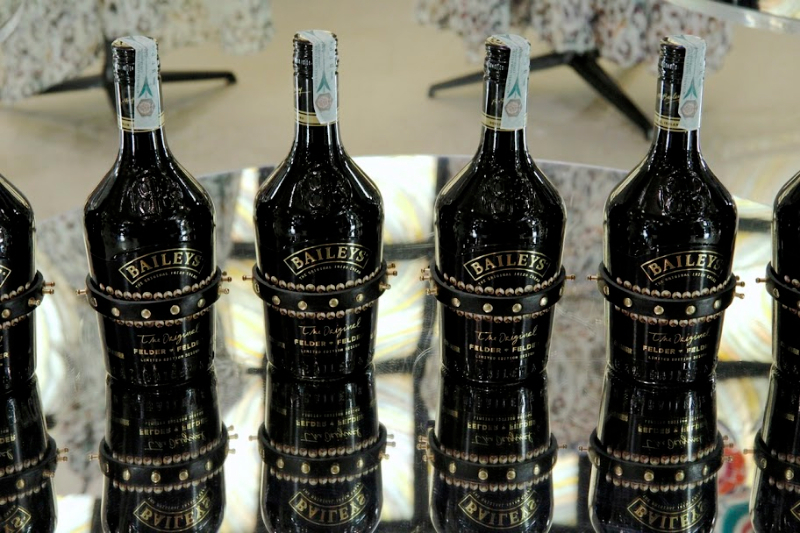 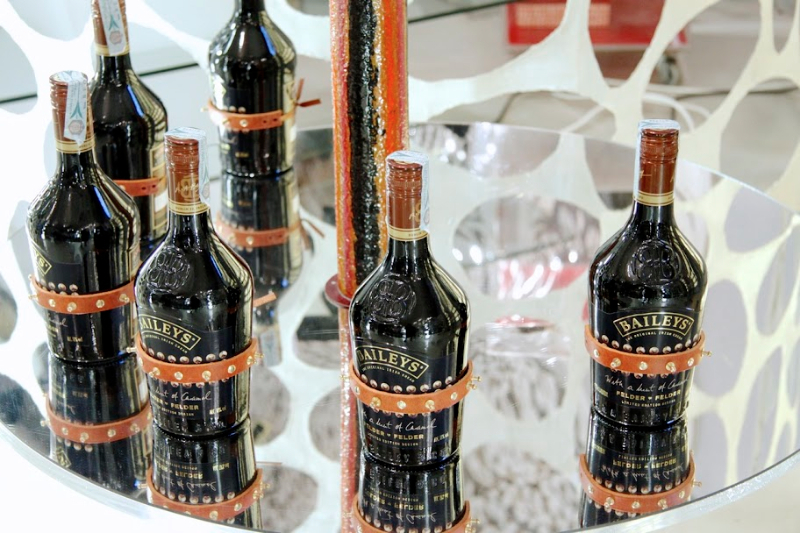 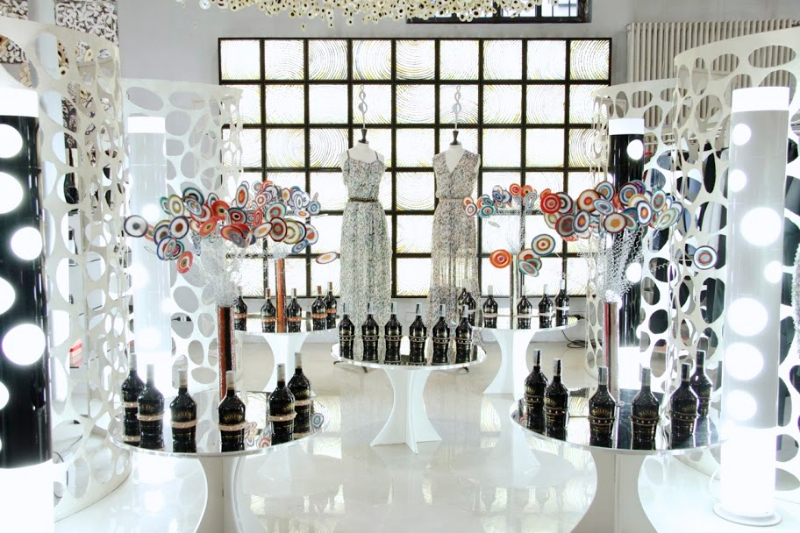 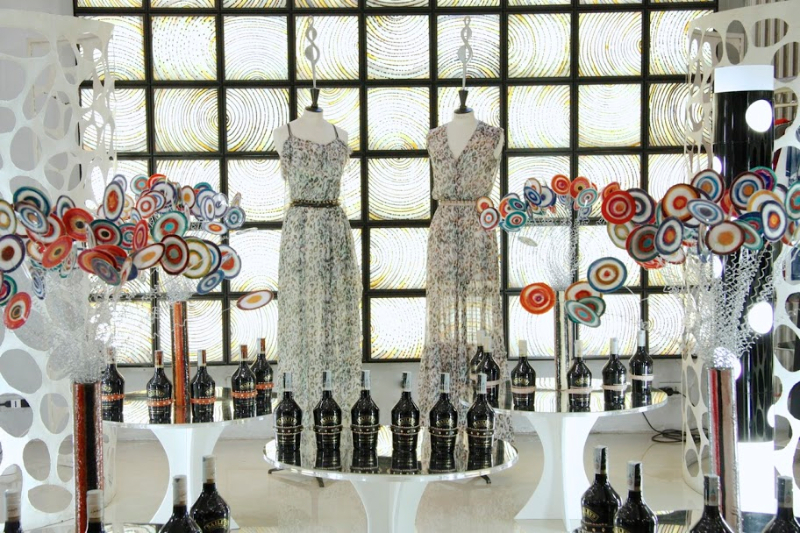 Baileys celebrated in 10 Corso Como its new partnership with London based fashion designers, Felder Felder. 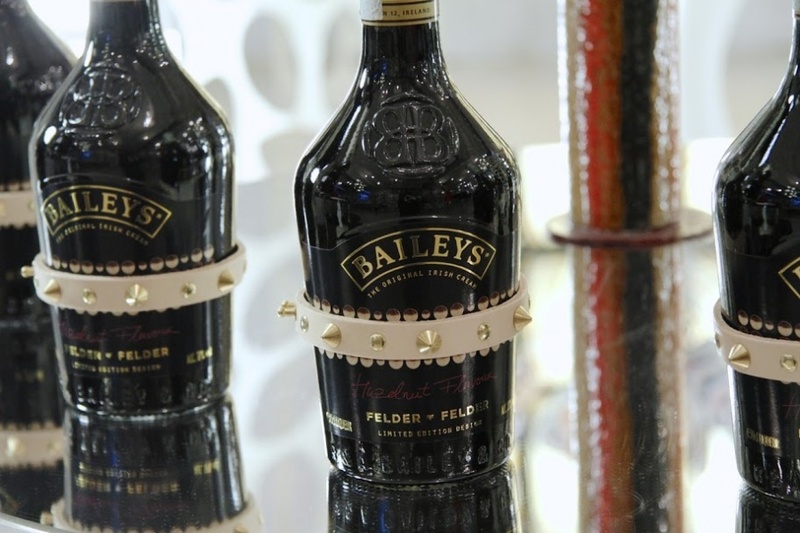 The two brands are joining forces to create 150 limited edition bespoke, customised bottles and glassware. 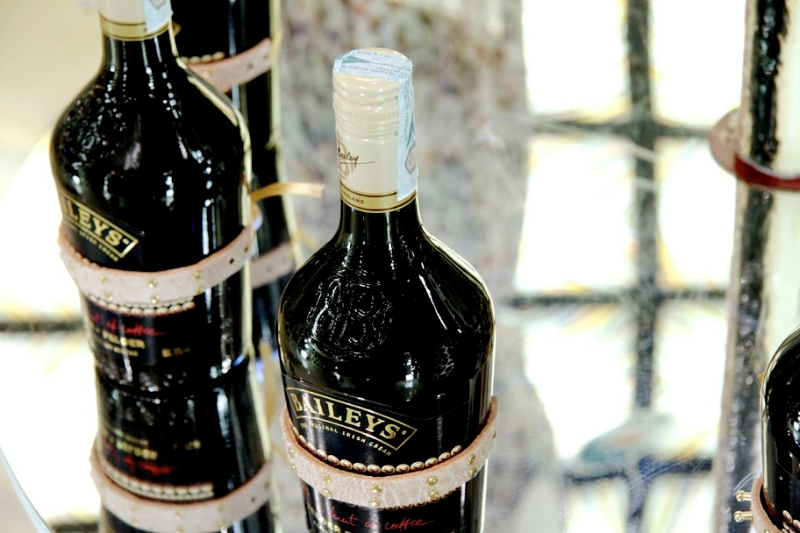 With couture craftsmanship, the bottles will be available in a range of Baileys flavours: Biscotti Flavour; Hazelnut Flavour; with a hint of Coffee; with a Hint of Crème Caramel.